Erin and Charyti are here to help you on your home school journey. If you have questions or information that might be of interest to others in your region, please contact them. 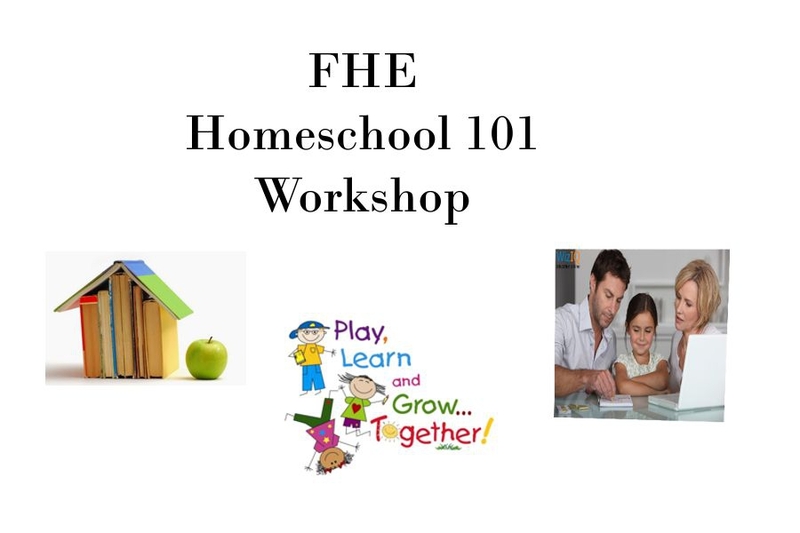 During these FREE Homeschooling 101 workshops, we cover Missouri law and record keeping and tips for new home educators. Please share with friends and acquaintances who are considering home education. Thanks for spreading the word! During this free Homeschooling High School workshop, we will cover Missouri laws, transcripts, dual credit, curriculum and tips.